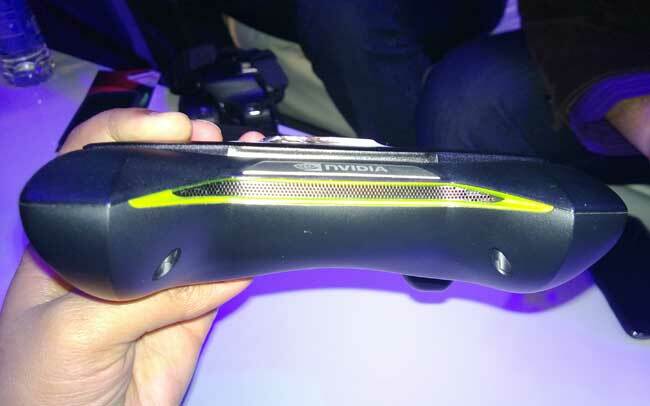 We had spotted Nvidia's Project Shield on the first day itself of the Consumer Electronics Show 2013 (CES) event. But then the device was in a glass box, out of reach for everyone. Today, however, we managed to lay our hands on the revolutionary gaming device. 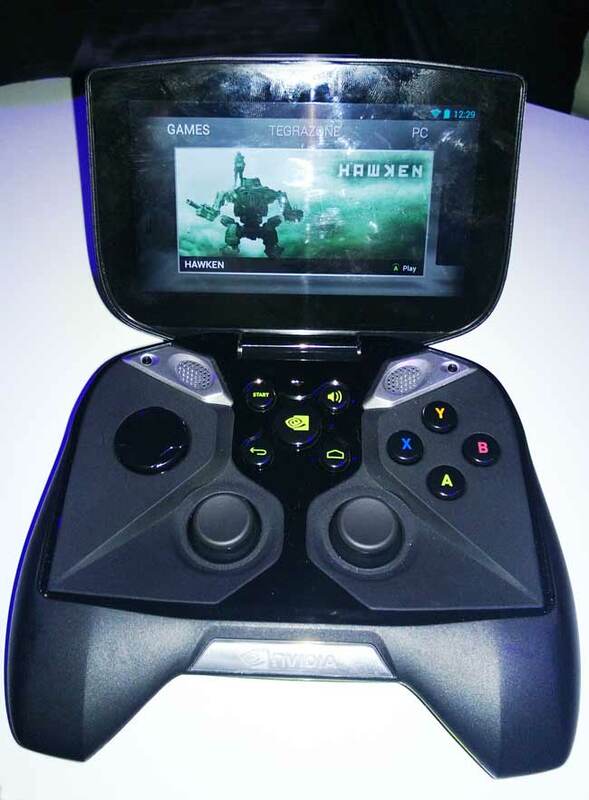 Project Shield is a console-type personal gaming device with a 5-inch touchscreen and controller type buttons, triggers, dual joysticks and a single directional pad. The controls feel very much like the ones on the Sony Play Station. 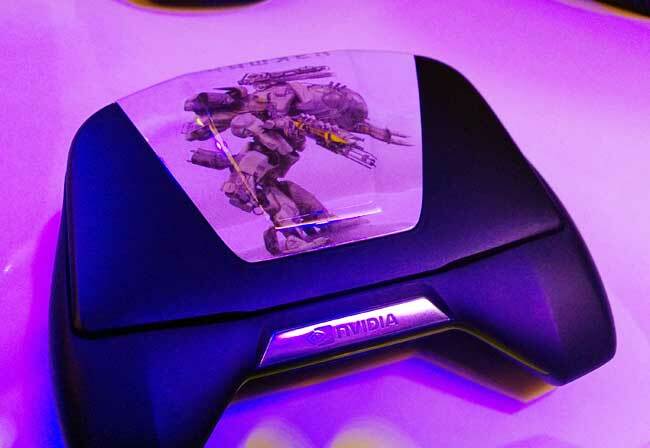 The device is powered by Nvidia's new Tegra 4 processor and sports the Android Jelly Bean operating system. So users can download games from the Play Store or, even better, stream PC games directly to the device. Nvidia claims the device battery is good enough to last six hours with continuous heavy graphic Tegra 4 optimised gaming. The company is not yet talking about the pricing, but this device is likely to be launched in the second quarter of this year. This device is likely to be launched in the second quarter of this year.